Last week, I watched a ghost story called The Woman in Black. It’s a $15 million studio production, designed as a post-Harry Potter vehicle for superstar Daniel Radcliffe. It was pretty and polished, but I doubt if I’ll remember a thing about it in three months. 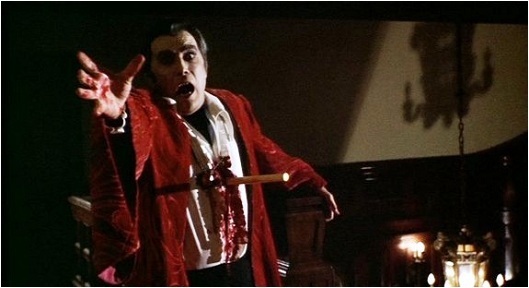 Forty-two years ago, I sat in a small, dingy cinema in rural Minnesota and watched a monster movie called Count Yorga, Vampire. Its budget was $64,000 and it was originally conceived as a soft-core horror film. It was el cheapo, to be sure, but Yorga made an impression on me that’s lasted four decades. Thanks for the memories (or nightmares), Robert Quarry and Bob Kelljan. Thank who, you ask? Good question. Quarry, the actor who played the title character, and Kelljan, the film’s writer-director, don’t have stars on the Hollywood Walk of Fame. They weren’t exactly hot properties back in 1970, either. Kelljan didn’t have much money, but he had something better, something that the makers of Woman in Black apparently lacked: creativity and a passion for his movie. 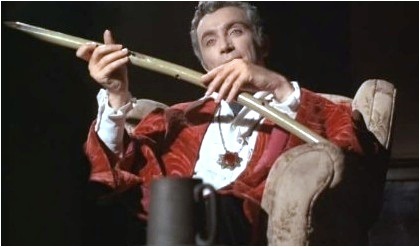 If you can overlook Yorga’s cheesy production values — admittedly, no easy feat — the film has some genuinely scary moments. I’m thinking of three scenes in particular: one involving a couple stranded in a van on an isolated road; a second featuring a woman and her … well, what used to be her cat; and a third in which the suave, menacing count has a final showdown with his nemesis, a doctor played by veteran TV actor Roger Perry. 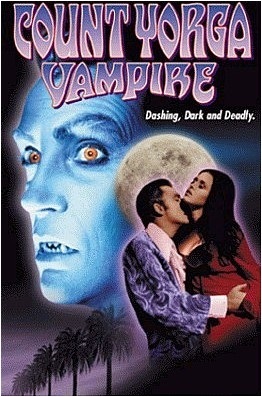 The acting is all-around respectable — something not common in B-movies of the period — and Kelljan’s script was even seminal in one respect: In having Yorga take up residence in modern-day Los Angeles, the cinematic vampire was at last removed from his previous haunts in 19th-century Europe. Fans of Twilight and True Blood can thank Kelljan for the immigration.